Captain Douglas Sacre Hodgson-Jones (Royal Engineers) dies at home at age 23. He is the son of the Reverend F Hodgson-Jones. Chaplain James Baird dies on active service. 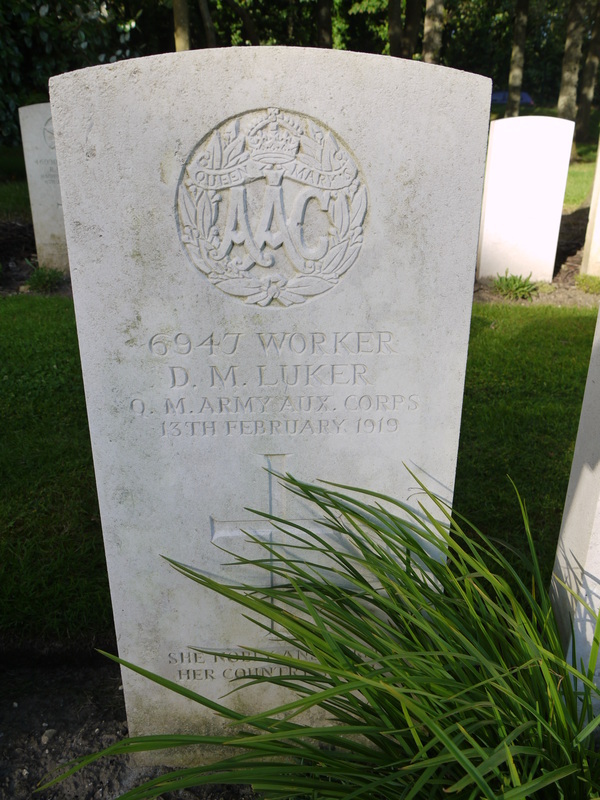 Worker Doris Mary Luker (Queen Mary’s Army Auxiliaray Corps) dies on service at age 21. Her brother was killed in September 1916.